North Staffs TV were filming at Stoke Con Trent #8. Here is the video of part 1 of the cosplay competion that was held outside the science block at Staffordshire Univercity on 15th April 2018. If your looking for the video of the final click here. 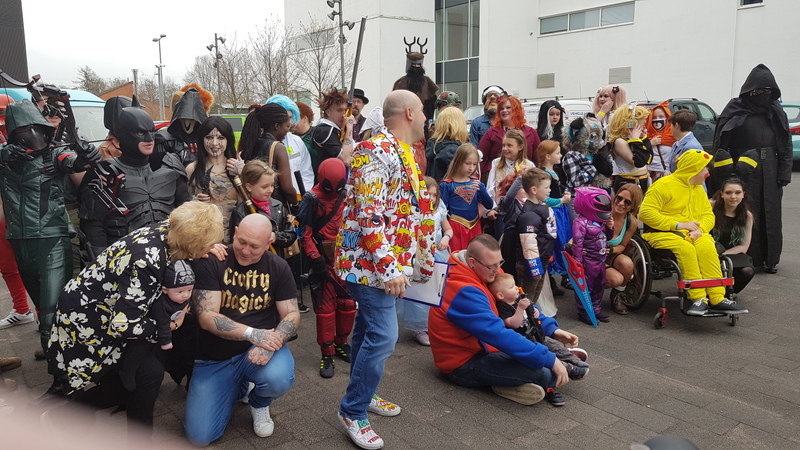 This entry was posted in Stoke CON Trent April 2018 and tagged Cosplay, Stoke - on - Trent, Stoke CON Trent on 2018-04-16T21:16:55+01:000000005530201804 by NSTV News Team.